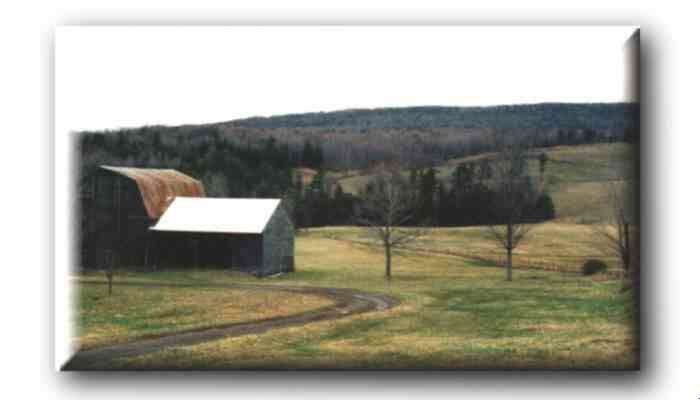 Of course, no one could ever achieve a real understanding of the abiding beauty of the Windham area without photographs. Whether from the past or from the present, photographs of the Mountaintop stir strong emotions. It is no wonder that artists have been drawn to the area for decades, inspired and challenged by its haunting beauty. ©Copyright E. Parker Smith 1998. All Rights Reserved.